Dolores is a 90-minute feature film produced by Schwabenlandfilm and based on the graphic novel Dolorès. A seemingly hopeless love, one in a model building, realistic down to the smallest detail , an intrusion of magic into real life - and suddenly the ungainly Georg becomes lord over life and death. 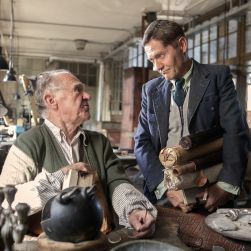 After the graphic novel “Dolorès” by François Schuiten, Benoît Peeters and Anne Baltus is currently being made in a movie with the same name 1). The screenplay was written by Sebastian Feld. 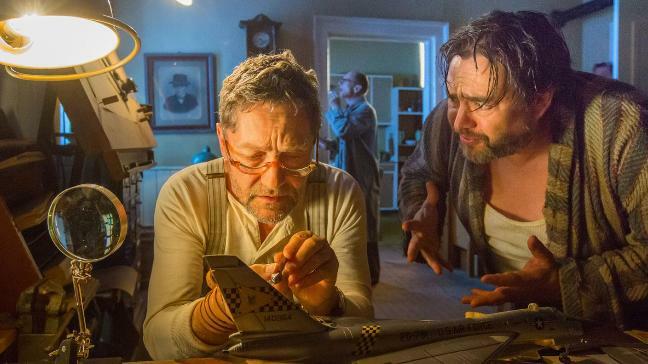 Michael Rösel is the director, image design by Willy Dettmeyer and the production design is done by Christian Strang. The movie is produced by Frieder Scheiffele (all graduates of the Film Academy Baden-Württemberg) 2). 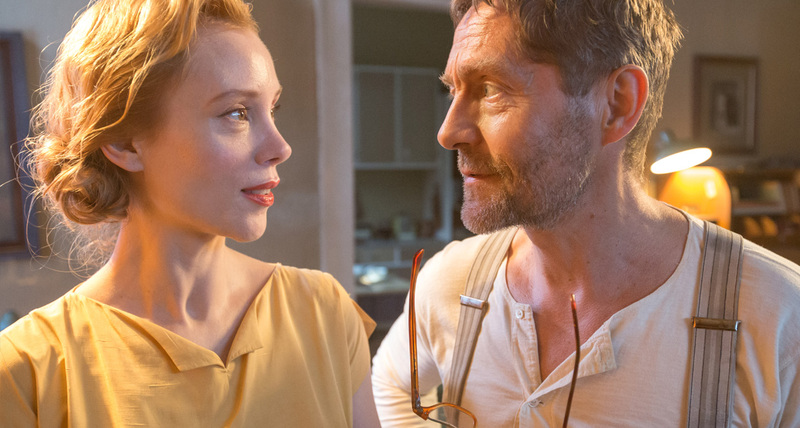 The leading roles are played by Udo Schenk, Franziska Petri and Mona Petri. 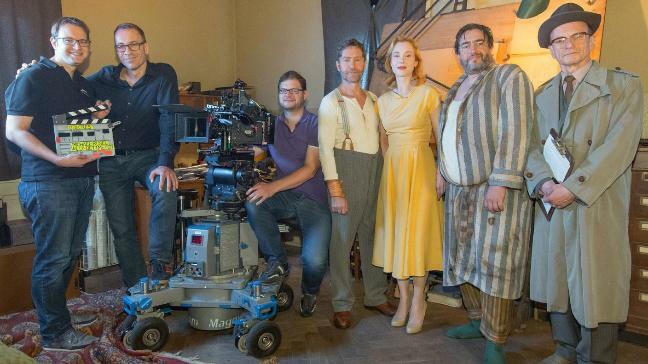 “Dolores” is a coproduction of Dettinger company Schwabenlandfilm and Debüt im Dritten of the SWR and is sponsored by the MFG Film Funding Baden-Württemberg 3). Filmed by the end of September 2015 in the historic buildings of the past two centuries in Stuttgart, Schwäbisch Gmünd, Oppingen and Nürtingen. The broadcast is scheduled for autumn 2016 in SWR television in the series “Debüt im Dritten”4). The complete movie can be found on youtube. A preview of the movie was shown at May 26, 2016 during the “17. Internationaler Comic-Salon Erlangen”. Benoît Peeters and Anne Baltus attended the screening 5). Benoît Peeters and Anne Baltus liked the movie very much. They hope it will be available in more countries soon.